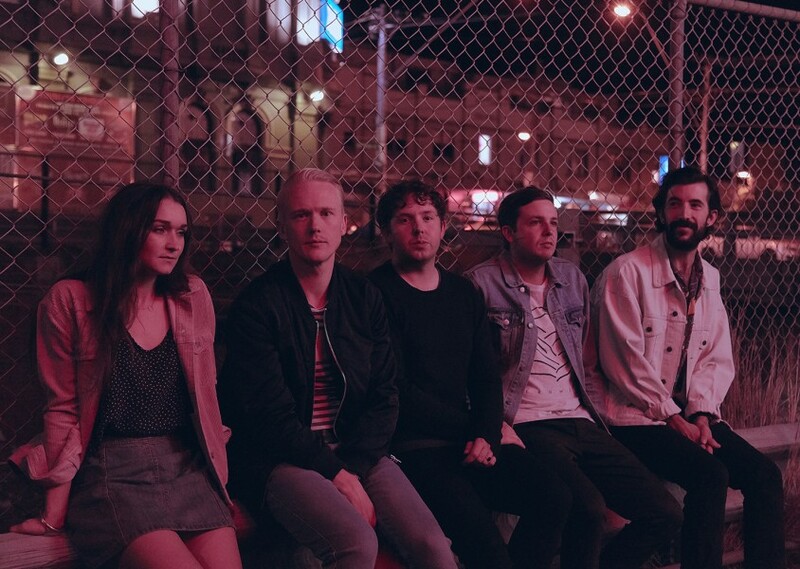 After their recent official gold certification in the US, Melbourne indie folk outfit The Paper Kites have been quietly preparing for the highly anticipated release of their fourth studio album On The Corner Where You Live. Give them your tired, your lonely, your lovesick, your unsure, The Paper Kites have a song for each of them on this latest album. On The Corner Where You Live wafts evocatively with noir-ish saxophones, guitars, ambient traffic, even the languid sound of rain. It’s levitating and bittersweet; heavy-hearted stories that are resoundingly universal. The band co-produced the album with Grammy-winner Peter Katis (Interpol, The National) at his studio in Connecticut – a 120-year old Victorian era home that the band lived and recorded in for 5 weeks.